A turbo is a unit that is designed to force air into the engine through the compressor. It acts as a method of forced induction. The more air you can get into your engine, the more power your car will make. The turbo is more efficient as it does not require engine power to spin it, so it makes more power per boost. How it works is that the turbo which sits on the exhaust manifold acts as a collector taking in all the gases into the turbine housing, therefore creating air pressure. The presence of this compressed air makes the fuel burn more efficiently, delivering greater power while consuming less energy. 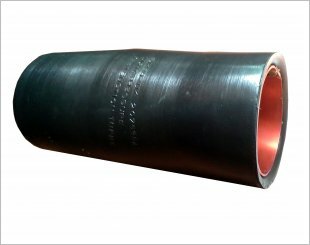 Designed to permanently replace the high-failure rate factory plastic charge pipe. 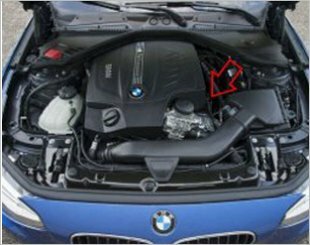 Surbo is an air charger that can help to enhance performance of the engine by allowing more air to flow into the engine during combustion. 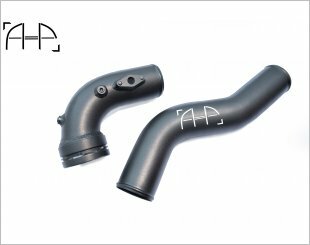 Suitable for BMW 320/328 (F3X) Charge Pipe Kit (N20 Twin Power Turbo Engine). 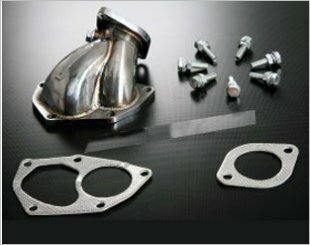 Direct bolt-on between intercooler and throttle body, with no further fabrication needed. Suitable for BMW 135 (E8X, E9X) N54 & 335. 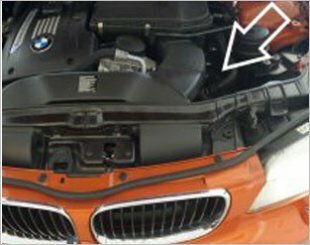 N55 Twin Power Turbo Charge Pipe Kit suitable for BMW 135 / 335 (E8X, E9X). 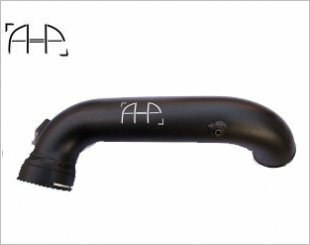 The Autobahn88 Turbo Outlet pipe is a durable, stainless steel turbo outlet pipe specially made for Mitsubishi Lancer Evos. 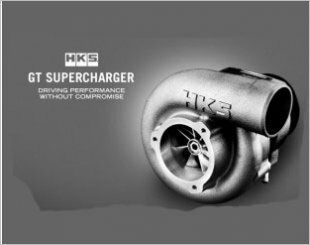 This is a GT Supercharger Complete Kit from tuning parts leader, HKS. Get more torque and power with this kit. sgCarMart is the number one car classifieds. There isn't a better place for car advertisement be it an MPV, SUV, luxury car, new Audi cars, commercial vehicle, OPC car or even an auction car. We update you with latest information on new car prices from both parallel importers and car authorised dealers with brands such as Toyota, Honda, Nissan, Volkswagen, Mitsubishi, BMW, Mazda and Hyundai. Find new car pricelists, new car reviews, latest car news & car reviews. We are also your information hub for parking, road tax, car insurance and calculating the cost of your car loan. Visit our partner sites for job openings for Singapore jobs, real estate properties for sale, mover, car discussion, forum discussion, commercial vehicle leasing & COE results.